The Deep Lift™ process is different from common slab lifting in that it requires polyurethane foam to be injected deep into the soil beneath the structure. Deep Lift™ is often appropriate for certain larger structures and more flexible pavements that may not be ideal candidates for conventional slab lifting. It can also be used in conjunction with conventional slab lifting. In this post, I'll provide a quick overview of the Deep Lift™ process and its many applications. 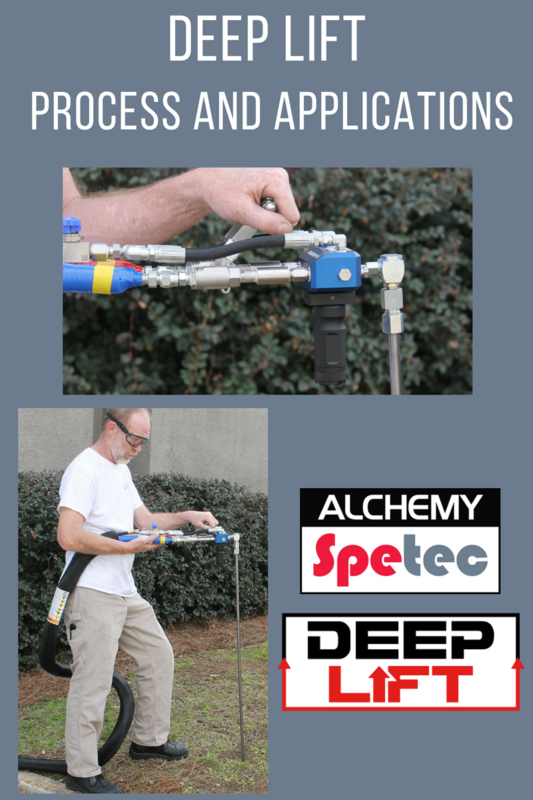 Want more info on the Deep Lift™ process?